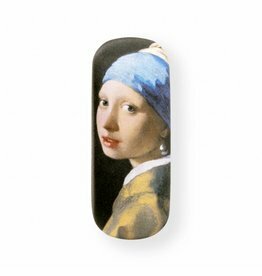 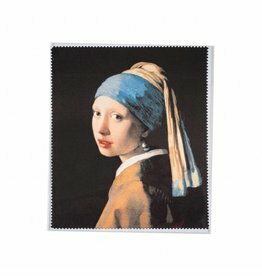 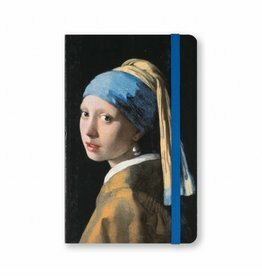 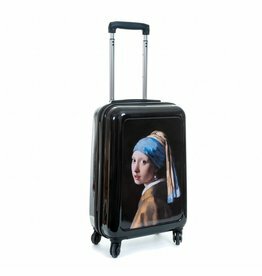 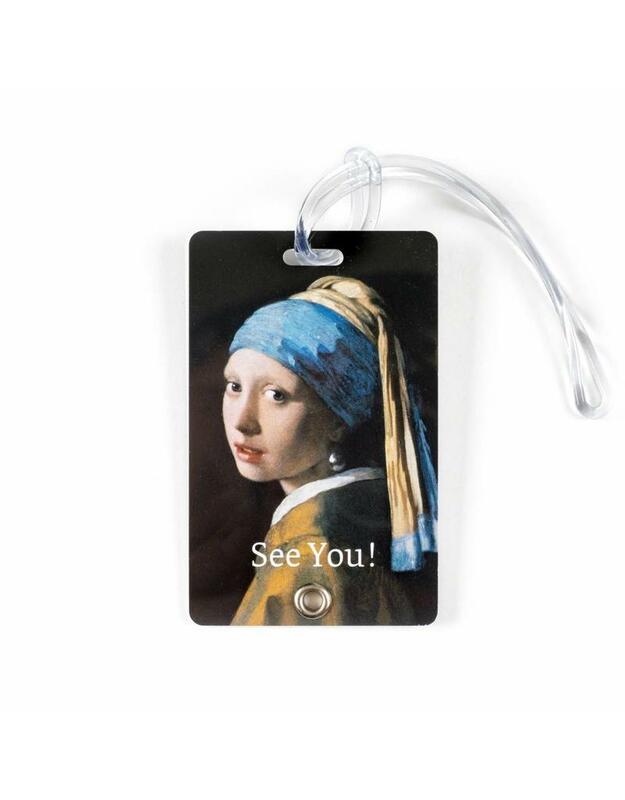 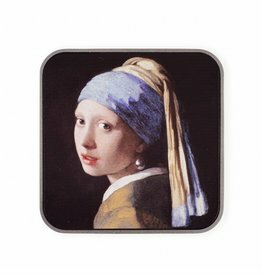 Luggage tag with an image of the painting by Johannes Vermeer, Girl with a Pearl Earring. 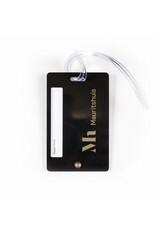 The address details can be added on the inside. 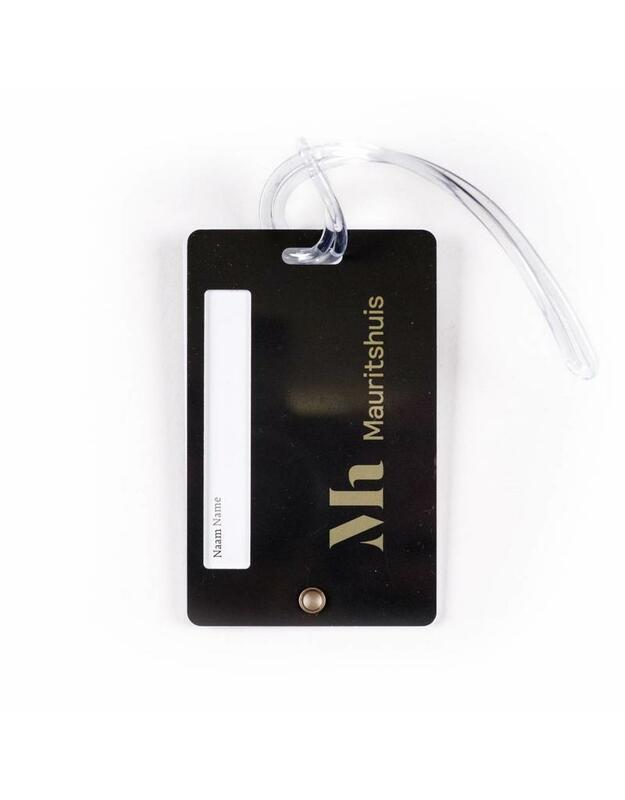 Text on the address label are both in Dutch and English. 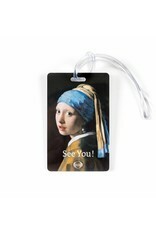 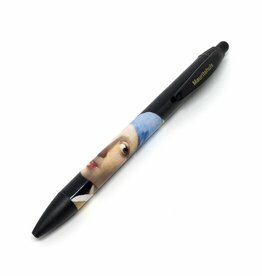 Lanyard with an image of Vermeer, Girl with the Pearl Earring. 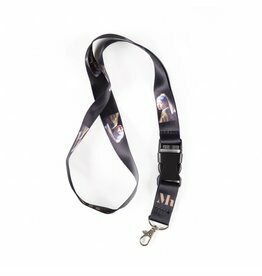 The lanyard has a detachable key ring with a metal snap hook.